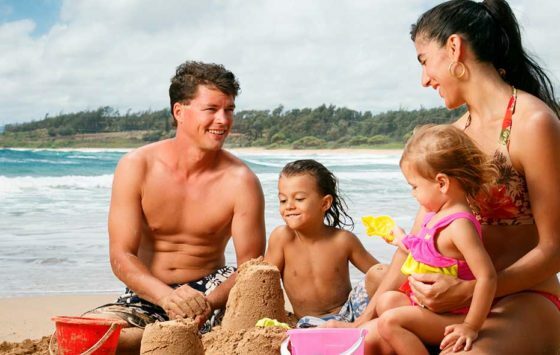 Kauai offers a variety of golf courses for every level. 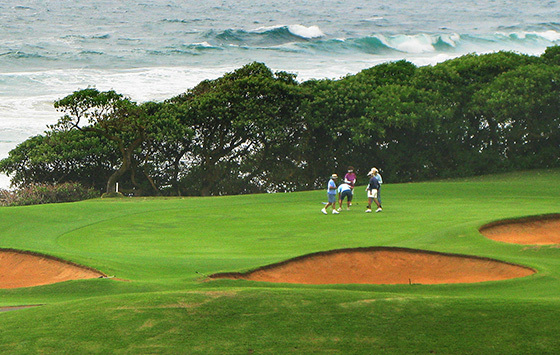 The Royal Coconut Coast features the Wailua Golf course, a popular course for visitors and locals alike. The course is reasonably priced and well maintained. Picturesque scenery and challenging fairways will delight anyone from beginners to professional golfers. With mountain and ocean views in every direction, you don’t need to be an avid golfer to appreciate the greens. Rent clubs or bring your own, a beautiful day on the greens will not disappoint. 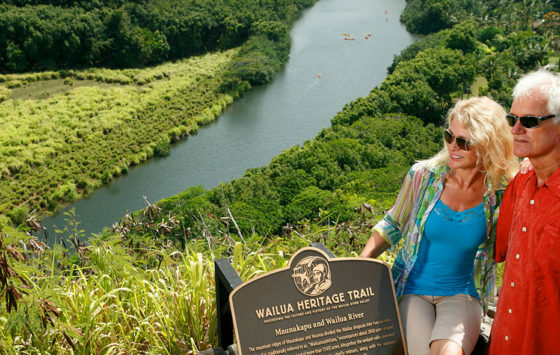 The County of Kauai's Wailua Golf Course offers a challenging 18 hole championship golf course, and is Kauai's only golf course along Kauai's eastern shorline. 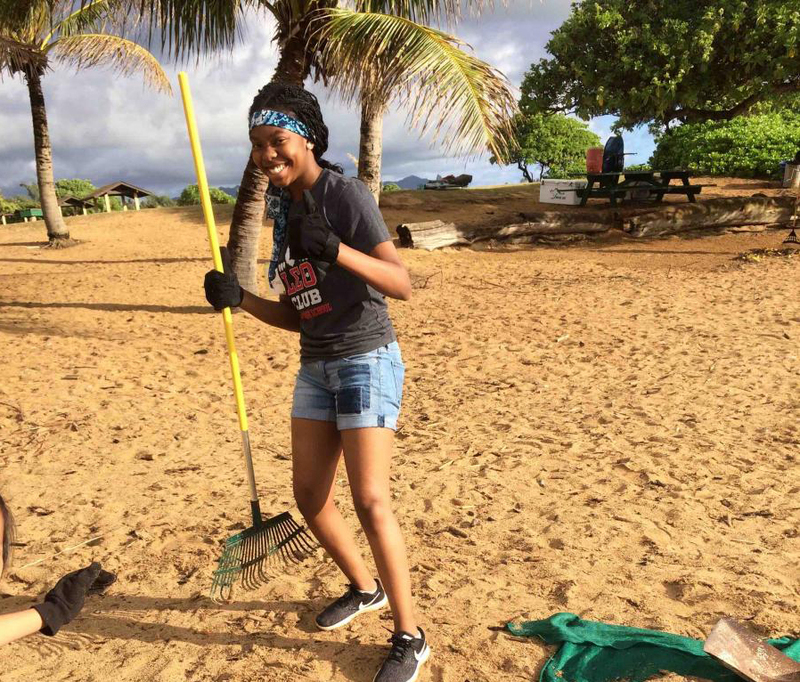 The Wailua Golf Course has been selected as Hawaii's "Best of the Best" golf course for the past 5 years, and ranks among the top 100 municipal golf courses in the U.S. 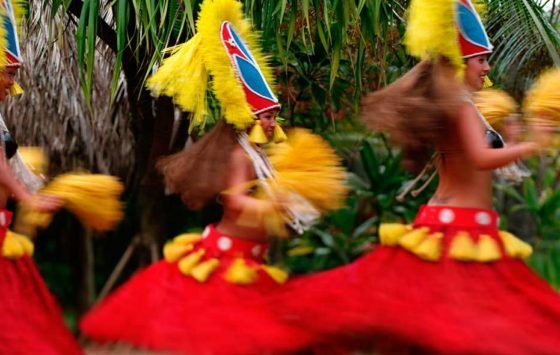 The luau is a Hawaiian tradition and a fun way to experience the food, fun and dance of the islands. The beaches of the Coconut Coast are easy to access and located close to shops and restaurants.